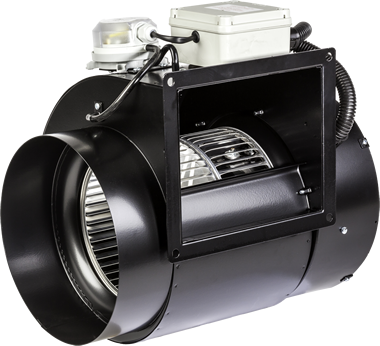 Flueboost can size or supply the full range of GBDF/SSDF fans. The table below illustrates typical performance, however we suggest you contact us with boiler and system data so we can calculate the correct volume flow rate and pressure requirement to make the fan selection. Please contact us with boiler and system data so we can calculate the correct volume flow rate and pressure requirement to make the fan selection.